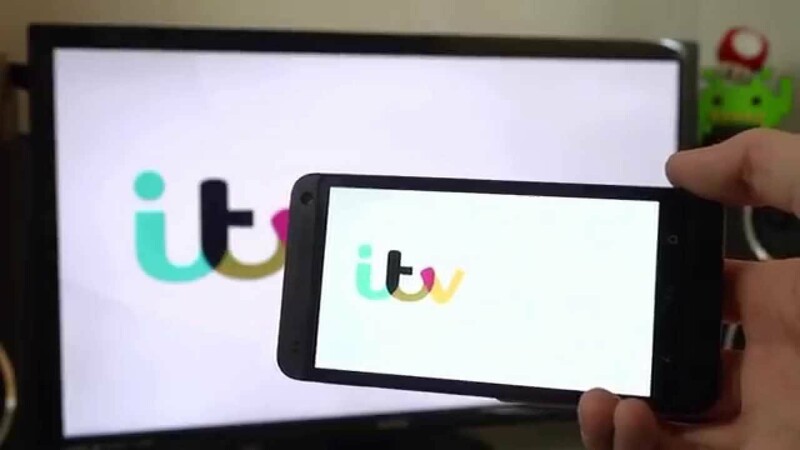 Category Archives for "Home technology"
Chromecast vs Amazon Fire TV Stick UK review, which is the better of the two? 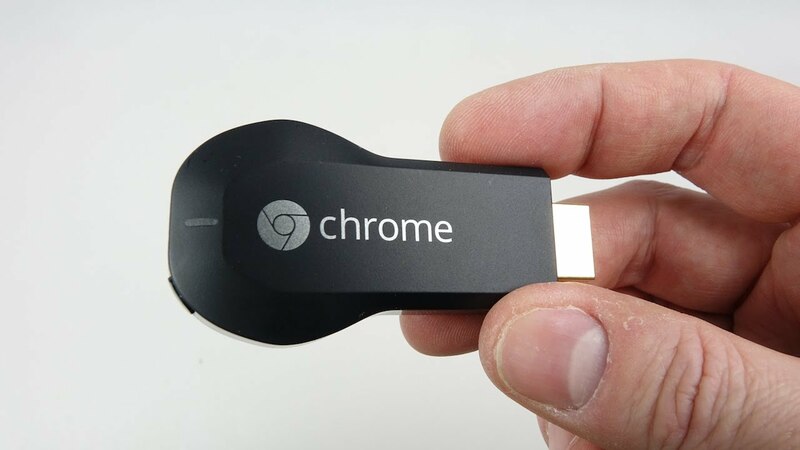 Google Chromecast UK hands-on demo. 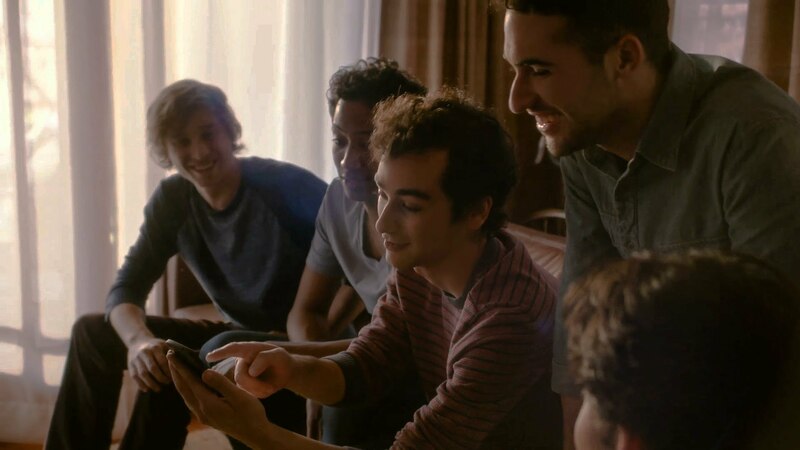 It’s been available in the States and now we here in the UK get a taste of Google’s entertainment offering. 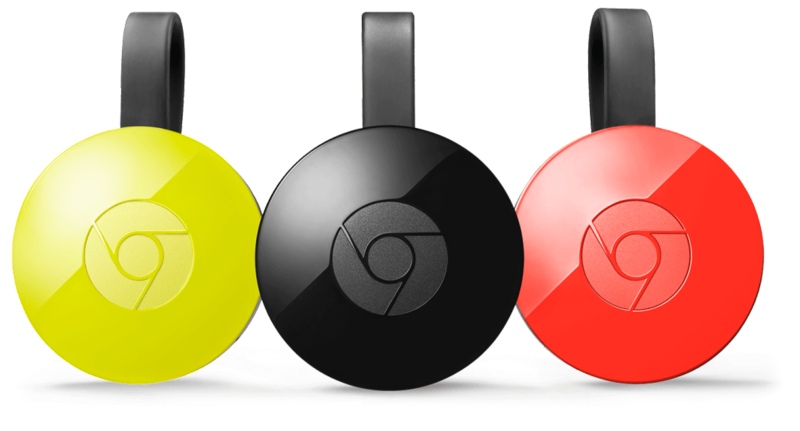 Chromecast UK Edition – How it works…and what’s the point? 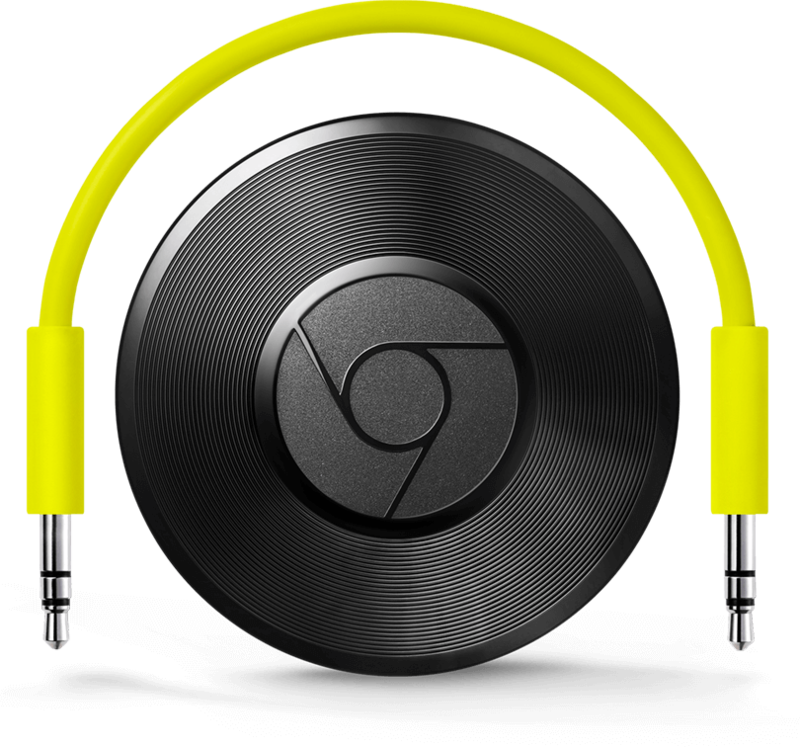 Learn how to cast your favorite online videos and more from your phone, tablet or laptop to your TV with Chromecast. 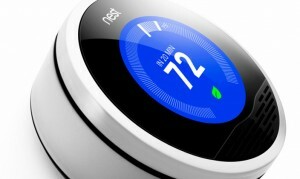 Find out more at chromecast.com/learn.